Logo Design & Illustration for a Brand New Children’s Book Publisher! 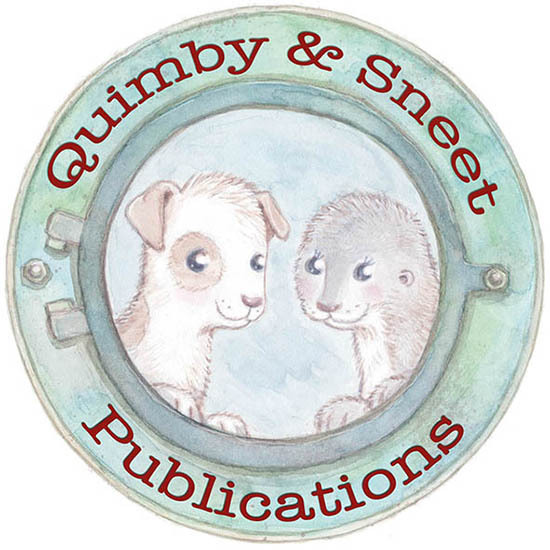 I was over the moon to be asked to create a cute watercolour logo for brand spanking new US children’s publisher Quimby & Sneet. For your information Quimby is the cream and white puppy dog and Sneet is the little grey brown Otter pup, and they are the sweetest friends. I’m excited to see how this publisher develops their books and hope to work with them again as they are super lovely!